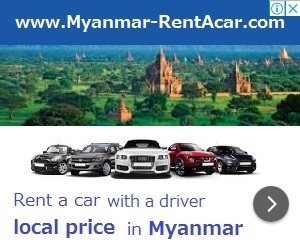 Real estate properties ( for sale ) in Rakhine, Myanmar. For real estate info in Sittwe city, please select Sittwe city. Very good for family live in Kyauk Phyu Township!